This was as close as I was getting to this cliff. Sara and I were sitting next to the trail watching as other runners went past; I was a mile out from the turnaround aid station working way back up the mountain, she was on her way down. We were both in rough shape. 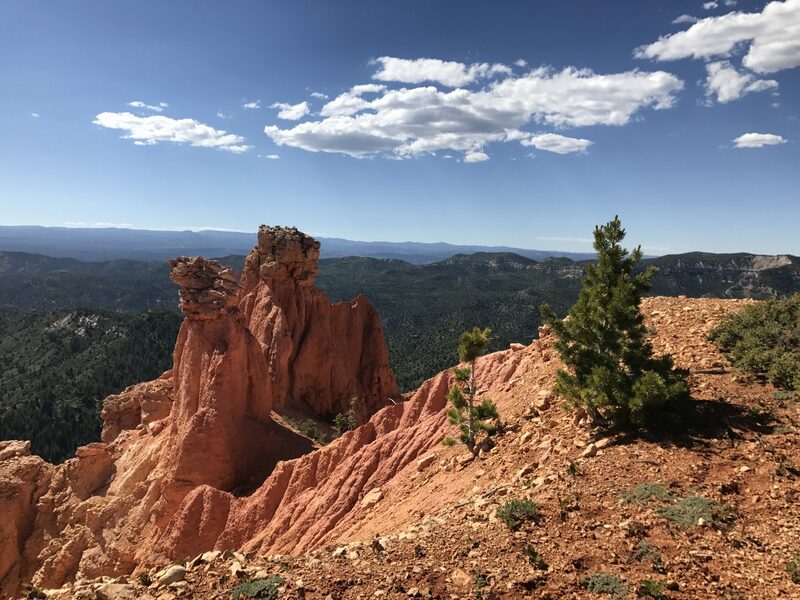 We were fourteen hours into the Bryce Canyon 100 in Southern Utah, and it had been a struggle. It was more than 95 degrees, the sun was blazing hot, and we had spent much of the day climbing at an altitude between 8,000 and 9,000 feet. While our training had been great, the combination of heat and altitude was defeating. Bryce Canyon is beautiful, but it sure felt like an oven. The Bryce 100 scared me for a lot of reasons. Jared and I before the start, when it was dark and refreshingly chilly. 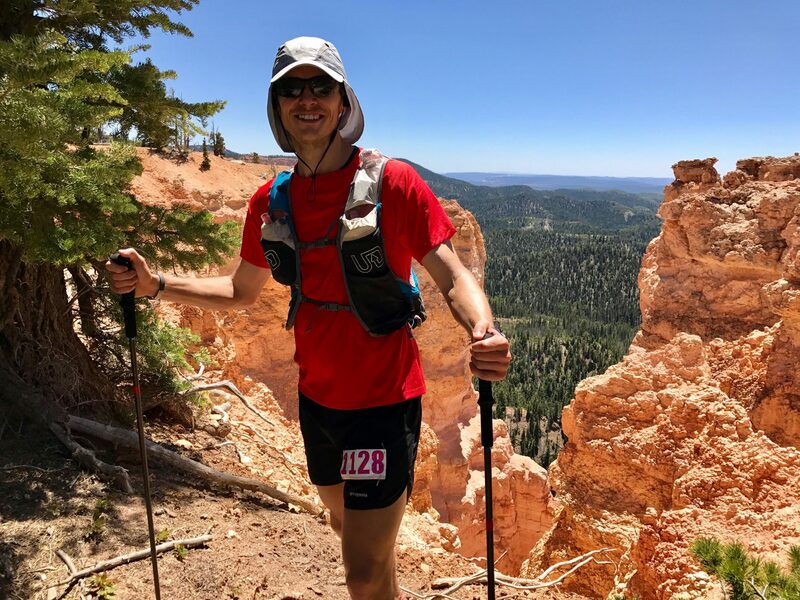 100 miles is really far, but this race in southern Utah also had the added challenge of running between 8,000 and 9,000 feet, something this sea-level dweller isn’t used to. Another high … The weather forecast. Before we flew out I watched in horror as the forecasted temperature kept climbing … and climbing … and climbing. Together the distance/altitude/heat sandwich had me lowering my race bar so far that by the time we toed the start line I just had to step over it. These are all scary factors by themselves, but the scariest part for me was thinking about running 100 miles alone. 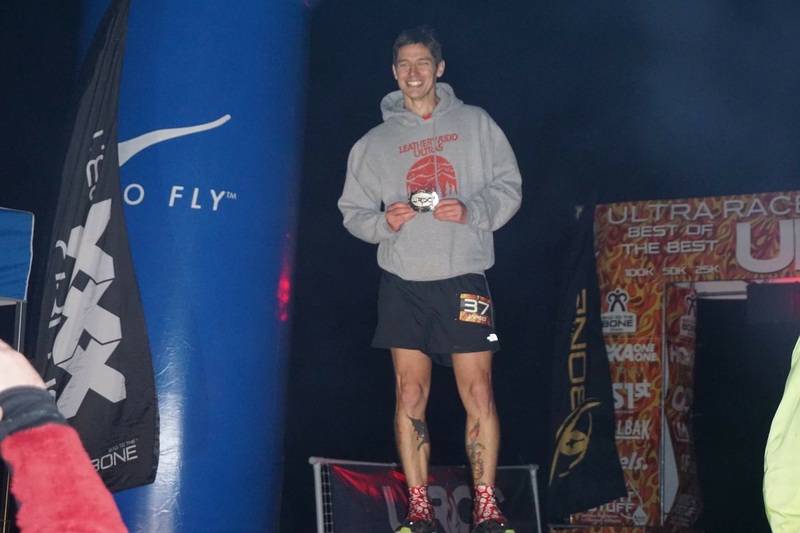 After finishing the UROC 100K in Virginia. I have added a new weapon to my daily training. This weapon is helping me in my personal relationships, at work, and has become a new tool to use when things get rough on the trail. A year and a half ago, I discovered that my body had an interesting way of letting me know that I was feeling stressed out: My hair started falling out. Yes, this is the Bigfoot trail. Prepping for the Bigfoot 200 last year got me thinking about this age-old question: How would the twitchy trail kids fare during a zombie apocalypse? Hashing out this hypothetical situation took up miles and miles of chatter among our group and deep thoughts while I was running alone. 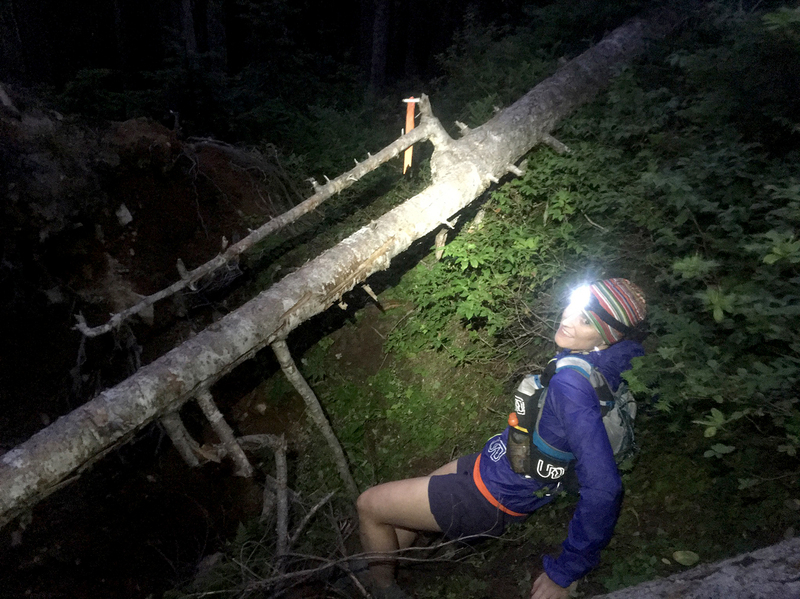 It was silly, it was fun, and it eventually snowballed into “5 Bug-Out Lessons from the Light and Fast Ultrarunner Crowd,” for OffGrid Magazine. 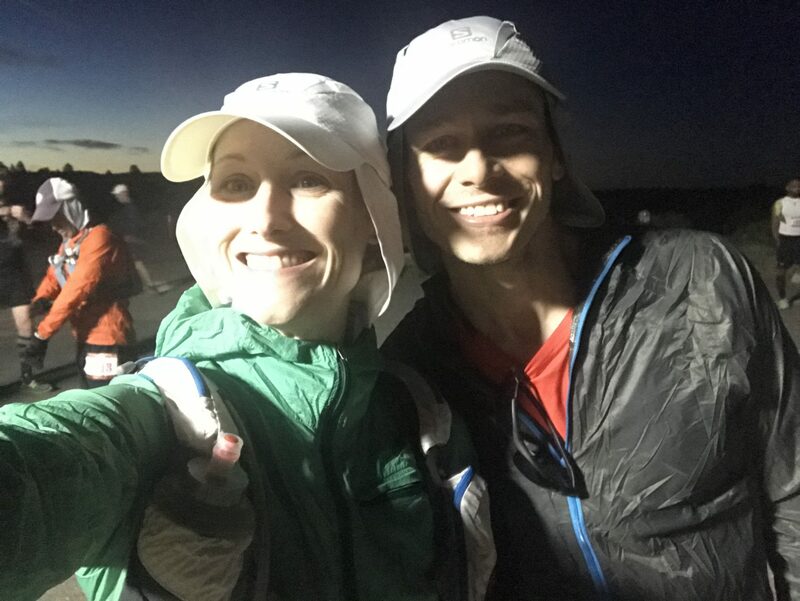 Jared and I got to share the lessons we learned while prepping for and running the Bigfoot 200 in August. I loved working on this story, before, during and after the race. I got to talk to several amazing subject-matter experts and learned a thing or two about navigating the backcountry and (hopefully) not dying in the woods. But I never did answer the original question: Would ultrarunners use their grit and stubbornness to be the last ones standing? 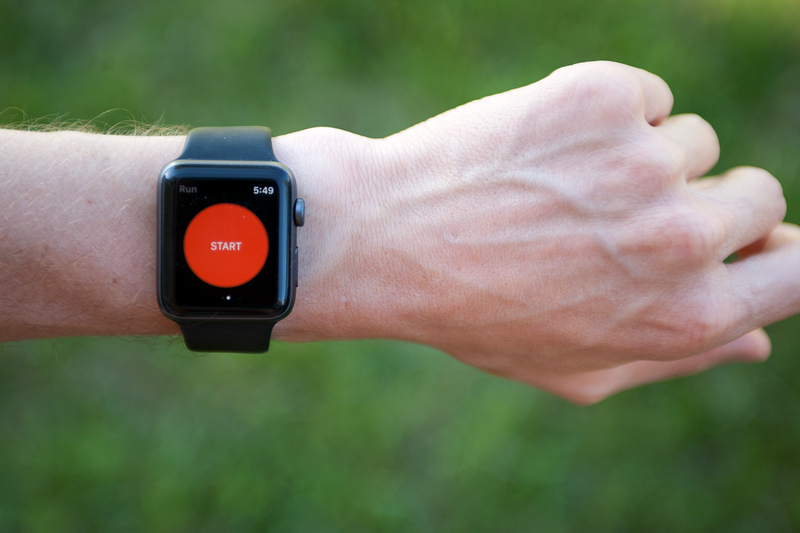 The Apple Watch 2 has a built-in GPS that can use apps like Strava without an iPhone. I have been an avid Apple fan for years, but I have two Apple Watches currently gathering dust on my dresser. The majority of my ecosystem is within Apple, so when Apple announced the first-generation Apple Watch a couple of years ago, I knew I’d have one on day one. It had issues, but I enjoyed being an early adopter and finding uses for Apple’s new wearable. As a running watch, the first-generation Apple Watch required an iPhone, which was less than ideal. When Apple announced the Apple Watch 2 – and its built-in GPS – it sounded great; I could load music onto my watch, leave my phone at home, and get in a quick run. All with just once device. Over the last few months the Apple Watch has become even more intriguing. Third-party developers, such as Strava, have released major updates to their popular apps that take advantage of the built-in GPS. Overcast, a popular podcast player, has added the ability to download and play podcasts directly on the Apple Watch, a feature that Apple hasn’t enabled on its own Apple Podcast app. But, as great as the watch has become, I kept asking myself if it really meets my needs. 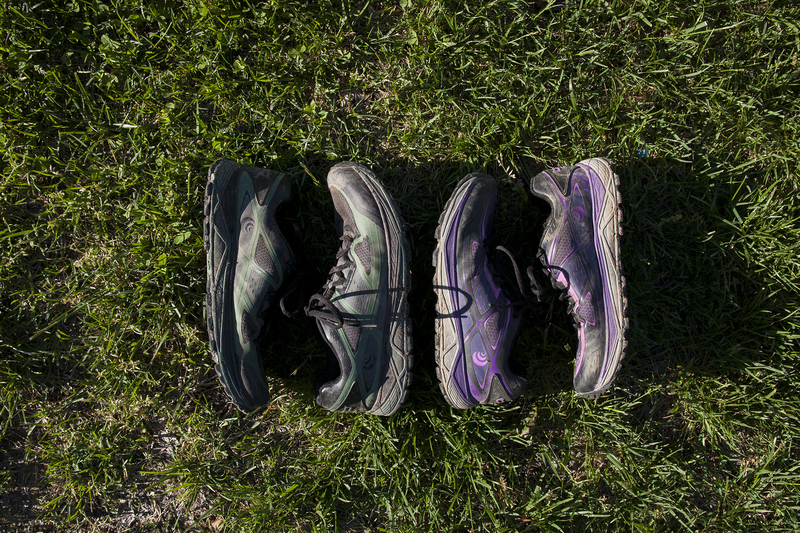 If Altra and Hoka got together, their little dirt shoe baby would be Topo Athletic. Both companies make great shoes, but each has a downside that keeps them from being the universal trail shoe champion. Hoka has plenty of cushion and a great, stable base, but their toebox is notoriously tight. Altra has the best upper and widest toebox on the market, but the zero-drop platform doesn’t work for everyone. 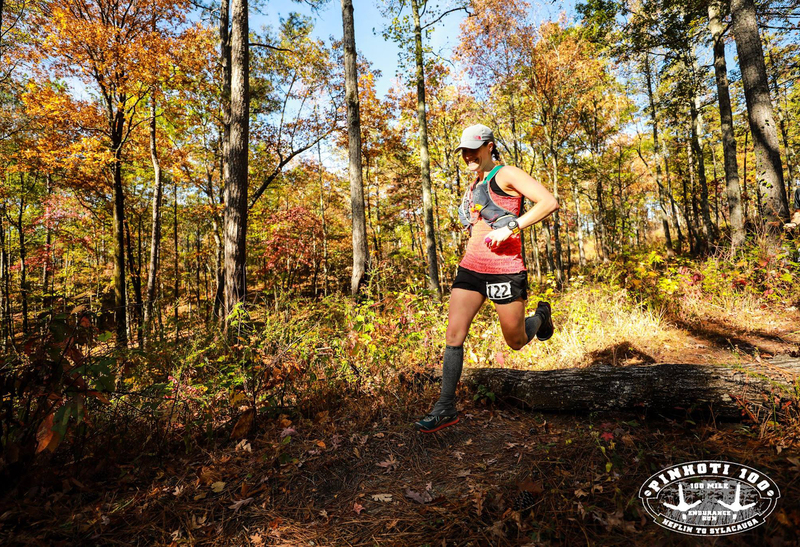 This site focuses on ultrarunning, and significant amount of this site will be dedicated to running more than 100 miles. But we realize that a fair number of people are still growing their abilities and may be curious how we train. Below are some of the basics. We will post more specific training updates down the line. Ultrarunners are used to getting a certain set of questions when sane people learn what we do for fun. Then it progresses to the obligatory, “I don’t even like to drive that far,” to which I always reply that I don’t like to drive that far either. Eventually, if the person is curious enough — or another runner — they ask how we train to run such long distances. 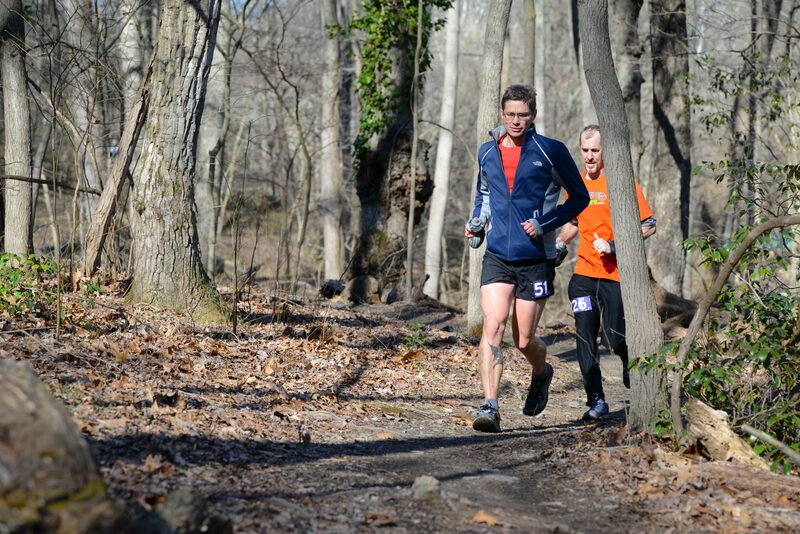 Jared running up front in the Seneca Creek 50K. We’d talked about. He was going to leave me. It was a 20-degree March morning and Jared and I were lined up for the Seneca Creek 50K. The race hadn’t even started yet but I knew I was about to get dropped. How? Because also lined up were Jared’s very fast friends: Shawn, Pete, Geoff, and Justin. I looked at those fast boys and then I looked ahead at the trail. He was going to leave me. And that was ok. Or at least that’s what I kept repeating to myself. Last year, my buddy — a features editor at Recoil Magazine — asked me for a trail shoe buyers guide. These are the best stories to write, because I literally get paid to go running. And the fact that Jared got to test four or five pairs of shoes was an extra bonus. The shoe roundups are great because they make me look past my typical favorites (I’ll unapologetically love you forever, Altra) and put my feet in shoes I might not ordinarily try.